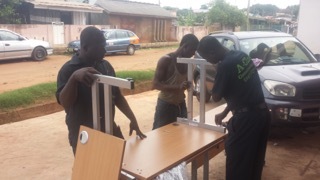 The organisation particularly encourages the donation of furniture, including desks and chairs. These are taken apart and sent over to Farm4life co-workers who live in the communities in need. 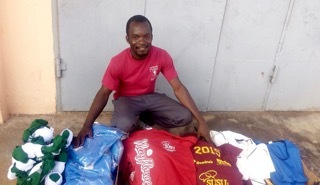 They then reassemble the items and distribute them to local hospitals and schools. Other donations are sold on to pay for their wages – this helps to support the co-workers, their families and the wider community. 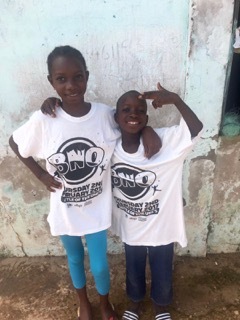 We’re often guilty of taking for granted items such as desks and stationary, but these things can dramatically enhance the lives of those living in deprived communities, as it provides them with a better working environment and learning space. 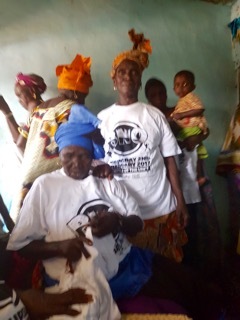 Lots of the children and adults in Gambia love the t-shirts we donated last year too! 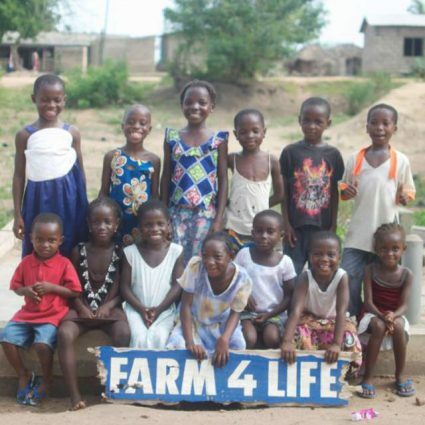 Farm4life relies on the goodwill and generosity of friends, partners and organisations. 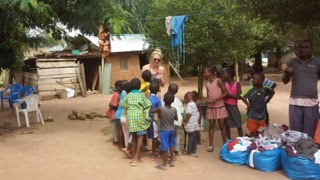 Find out more, including information about how you can support the charity, on their website, or Facebook Page.